YNG+ International Ambassadors partner with YNGers and YPO members to support and help create a truly unique community for YNG+ members around the world. They are active YNG+ participants and encourage conversations and connections throughout the YNG+ community. 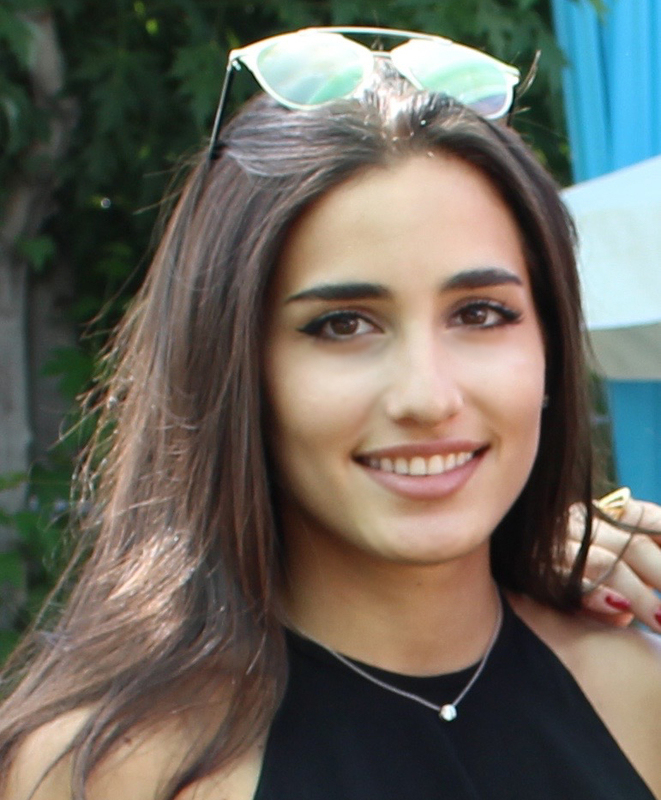 Arjaa has grown up in Nairobi, after completing high school she moved to Switzerland to study at Les Roches International School of Hotel Management. Over the last eight years she has lived around the world studying and gaining experience within hotels. She has lived in Bologna working within the food and beverage department, London working within the housekeeping department, Indianapolis working within the Front Office department and back to London work within several roles such as Front Office, Reservations, Group Sales, Meetings & Events. Currently she is a Hospitality Project Manager at The Village Market in Nairobi opening a new four star hotel. Jack Alpe is co-founder and director of Foenix.co, established in 2015, an online affiliate marketplace for fashion and accessories. Jack is also an investor on the stock market. Currently 3rd year at Sydney University completing a Commerce Degree majoring in Marketing. Whilst in his final year at Shore School, Jack represented Australia in the Junior World Rowing Championships, returning with a Bronze Medal. 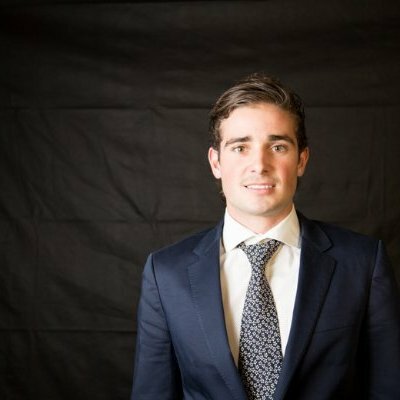 Jack is currently the YPO Local CityGroup Sydney Chair. Diana was born and raised in Mexico City before deciding to attend Brandeis University in Boston. She studied Business, Cultural Anthropology, and East Asian Studies in order to understand further how different cultures worked both culturally and in a business setting. Diana has lived in: China, South Africa, Denmark, Hong Kong, USA, Israel, and Mexico, as well as has traveled to 60+ countries. Her recent MBA degree has made her return to Mexico City and begin working in her family business. Currently, she will be in working on the Marketing, UX Research, and E-commerce areas within the company. Her love for traveling, food, and meeting people will always be something that feeds her curiosity! Originally from the east coast of Canada Leanne now splits her time between 3 cities: New York, Chicago and Toronto. She started her career in advertising (working for Ogilvy in Toronto and Australia) but now has shifted focus to tech and innovation consulting where she supports client engagement and strategy for new business initiatives. Hobbies include eating, traveling with her camera, watching films and staring at the ocean. Molly Woodhull a recent graduate of The University of Denver. She worked in wilderness therapy in Denver after college. Now she is a yoga teacher and Koru mindfulness and meditation teacher. Her passions are centered around wilderness adventures such as camping hiking, biking climbing and snow boarding. She also loves spending time with friendsactively exploring Denver. She is now very excited to be a YNG+ Ambassador. Rohit loves to drive, a lot. Once, he drove from East Lansing, Michigan to Santa Monica, California on his own just because! He loves adventure, to be it off roading, trekking, bungee jumping, etc. He loves food - who doesn’t? He can cook (sort of! ), and also loves to travel. One thing he likes to do most is drink wine and paint. He has been working on his film production company for two years now, they produced a short film (pilot episode) for a tv/web show he would like to create. The pilot has received some recognition, an award of merit from the IndieFest Film Awards California and was screened in Greece at the Ierapetra Awards. They recently began working on the first season of the show. Madeleine (Maddie) Thompson has enjoyed and participated in many different YPO events over the years with her family. She attended Stanford University where she played soccer and graduated from the School of Engineering with a degree in Product Design. After graduation, she moved to New Jersey to play professionally in the National Women's Soccer League. After two years, she decided it was time to hang up her cleats and move back to the West Coast. She now splits her time between her hometown of Corvallis, Oregon and San Francisco, California, working in commercial real estate. She manages properties and development projects from Seattle to San Francisco. She loves hiking, playing soccer, running, reading a good book, and has a fiery passion for donuts. Russell was born and raised in Calgary, Alberta and moved eastward to McMaster University in Ontario where he played varsity volleyball and completed a Bachelors of Science in Honours Kinesiology. After completing his undergrad Russell took 6 months traveling through Asia and Oceania where he attended the YNG China experience. Ultimately he landed in Brisbane, Australia where he completed his Masters of Business in Philanthropy and Finance and was co-chair of the YNG committee for Queensland for a portion of the four years he spent down under. He recently moved back to Calgary and is working in the family business managing various aspects of the family portfolio from real estate to cannabis to sports. Snagda was born and bred in Pune, India. She went to the University of Warwick for her undergrad degree, after which she got a Masters degree in Real Estate from Cass Business School, London. Her family wanted her to join the family business so she moved back to Pune and worked with them for 3 years. After getting married and spending 3.5 years in the US, she is moving to Hong Kong, closer to her home and community. She has been working with her husband in the beautiful world of gems and jewelry. Snagda manages a jewelry wholesale operation in the US and plans to penetrate the market in China. She loves to travel, practice yoga, cook, hike and spend time with family and friends. Racha grew up in Beirut, Lebanon, with three loving sisters, two adorable cats, and inspiring parents who have both served on the YPO Family Council. She has also lived in New York, London and Florence and is hoping to add cities in Spain and Switzerland to her list. Racha graduated from the Gallatin School of Individualized Study at NYU where she studied Art History, Philosophy, and Studio Art. She has worked at several art institutions including Gagosian Gallery, The Metropolitan Museum of Art and Sotheby’s. Her experiences in the art world inspired her to find more opportunities to develop as a curator and artist. She is currently based in Beirut, Lebanon, and is working on art consultation projects and her painting portfolio. Scott is from Philadelphia. His dad is the 4th generation of his family in the supermarket business, and the Brown family has 13 supermarkets in the Philadelphia area. Scott has 3 older brothers, and he is in his second year of college. The first year he spent at Community College of Philadelphia, and he has now transferred to Saint Joseph's University in Philadelphia, for Food Marketing. He also play club tennis there. Scott is interested in anything Food and Beverage related, he takes interest in hiring of Formerly Incarcerated persons (as his family had hired over 500), and Food Deserts. He is also obsessed with crowd funding and with meeting new people!